Silver plated toggle bracelet with team name on toggle. 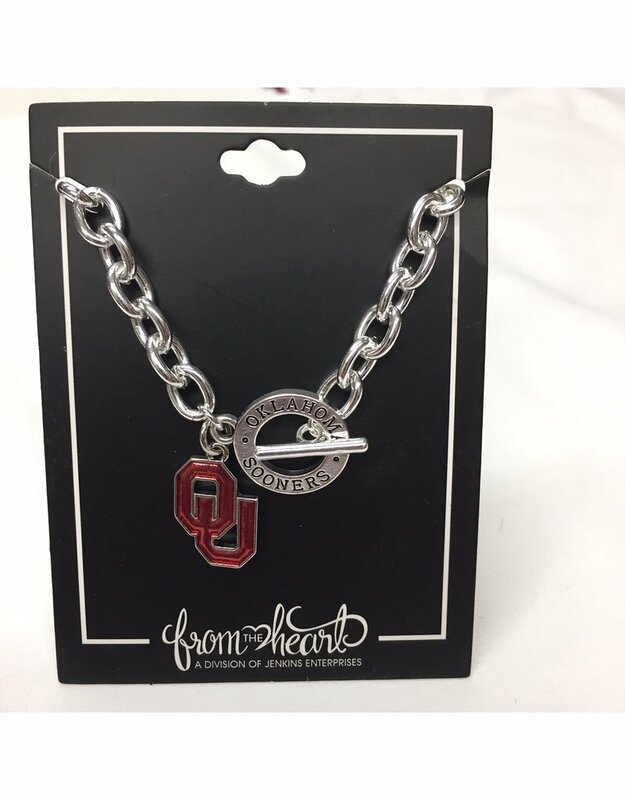 Team logo charm with team color enamel. 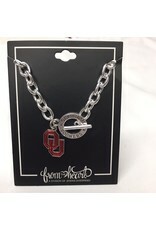 Bracelet is approximatly 7.5 inches long and the team logo charm is approximatly 1/2" across. Offically Licensed Product.